Founded in 2006, Sail Group Co., Ltd. is a large-scale private enterprise registered in Shenzhen Special Economic Zone. The corporate has a registered capital of 285 million yuan. Our business covers real estate investment, capital management, financial investment, advanced logistics, and modern trade management, among others. The corporate has a well-established governance body, a highly efficient operating mechanism, and a highly competent management team. The corporate now directly or indirectly manages over 6 billion Yuan of financial assets. Sail Group manages several companies through holding stake and equity participation: China Step Real Estate Investment Co., Ltd; Shenzhen Yusheng Investment Developing Co., Ltd.; Topsearch Print (SHENZHEN) Co., Ltd. ；China Step Asset Management Co., Ltd; Shenzhen Fortrust Asset Management Co., Ltd.； China Score Investment Co., Ltd； Sail Mining Investment Co., Ltd；Sail Metal Trading Co., Ltd；Sail Innovate Investment Co., Ltd.
Shenzhen Sprucap Capital Management Ltd. is a comprehensive asset management company founded jointly by the Sail Investment Group Co.,Ltd. ,Xu Jianping and other shareholders. Sprucap Capital upholds integrity, professionalism, responsibility, excellent management spirit, and is grounded on intensive, professional, and rigorous research. It employs scientific and flexible financial instruments as a means to strictly regulate the risk control system to support the company’s efforts on creating sustainable high returns for its customers and shareholders. 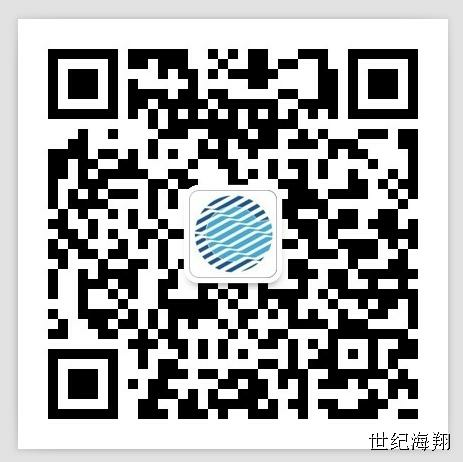 China Step Real Estate Investment Co., Ltd. and Yusheng Asset Management Company enjoy the reputation of being a market learder in finding, acquiring and managing premium commercial real estates. After recent years of rapid growth, the company now owns one million square feet of premium Class A office properties, and contributes to revenue of 200 million yuan every year to the corporate. China Score Investment Co., Ltd., and Sail Metal Trading Co., Ltd. have maintained a steady growth in the non-ferrous trading, logistics and hedging fields. Sail Mining Investment Co., Ltd successfully invested in Guangdong Nanchu Repository Management Co., Ltd. and China Tin Group Co., Ltd., leveraging our corporate’s expertise in non-ferrous field. With the Sail-Group’s rich experience in the non-ferrous metal industry, Sail Metal Trading company have a good harvest in non-ferrous metals trade, logistics and hedging transactions. Sail Mining Investment Co., Ltd successfully invested in the Nanchu Management Group and China Tin Group Co., Ltd. as the advantage in non-ferrous metal industry. The key to the growth and success of our corporate is our strong belief in the trust, honesty, innovation, and societal impacts. We strongly believe in the long-term sustainable growth of Chinese economy and our corporate’s long-term prosperity and growth along with the economy.